The only two training splits I recommend are either full body or an upper lower split. Body part splits and bodybuilding style training has its place for supplemental programming, but it’s ill-suited (as a primary focus) for the average gym rat or athlete who wants to get both strong and huge. Training full body or with an upper lower split recruits far more muscle, allows you to train much more frequently than body part splits, and will build both size and strength concurrently. 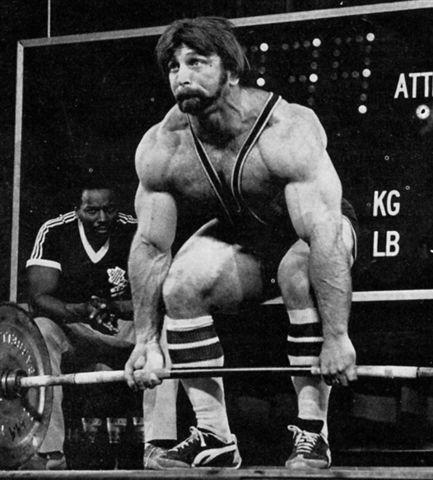 I favor an upper lower split personally because I think it has a few advantages over full body training, but I’ll give you examples of both just so you can decide for yourself what suits your needs and schedule more. For a full body split, it’s pretty straightforward. You train your entire body each training session so no movement is off limits. The disadvantage to full body training is that your training sessions will typically be longer than normal and your recovery times increased. You may also be hard pressed to fit everything you’d like to do in a single training session. As a general rule, no matter what the split, I train my biggest/heaviest lifts first and follow that with assistance work and specialty training such as plyometrics and explosive movements. Several days a week, I will end with 20 minutes of high-intensity cardio. Training hard with a full body approach, you only need to train 3 days a week (Monday, Wednesday, Friday for example), with some light to moderate active recovery sessions on your off days. Upper lower splits are a progression from full body training and are what I typically use in my own training and with my clients. Your training sessions are split into upper body days and lower body days. The upper lower split is more flexible than a full body split and allows you to hit your entire upper/lower body within a reasonable time frame (a typical training session would be about an hour). It also allows you to train more frequently, several times a week for both your upper and lower body. Sticking with some of the considerations I laid out above (heaviest lift first, etc.) an upper lower split would look something like this. What Rep Range To Build Muscle? 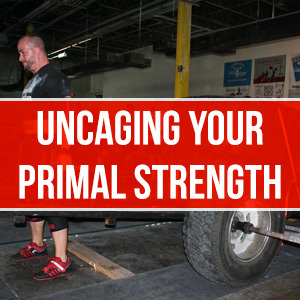 If you want an 8 week program centered around an upper lower split, check out Uncaging Your Primal Strength. You can download it from my programs page. It comes complete with an exercise list, rep and set guidelines, and built-in printable training worksheets. Since its release, people from all over the world have been crushing the program, breaking strength plateaus, building muscle mass, and shredding body fat. 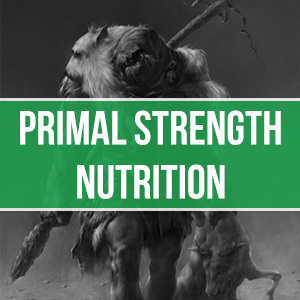 I also have a ridiculous deal going on for 3 of my eBooks, where you can get Uncaging, The Primal Mind, and Primal Strength Nutrition for a 30% discount. Don’t miss out before I come to my senses and raise the price back to face value! If you want something even more dynamic and personalized, check out my online coaching portal: Primal Online Coaching. 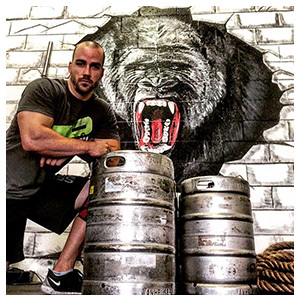 By investing in online coaching, you will get 8 weeks of personalized programming, video critiques of your lifts, and a lot of interaction with me. Why not invest in the same training that is producing the nationally ranked athletes and record holders from the Primal Strength Gym?